You don’t have to be a teenage girl to worry about making the first move or feeling guilty for fantasizing about sleeping with someone other than your boyfriend. 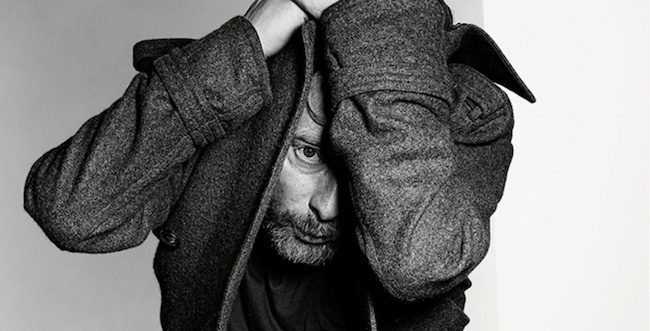 And Thom Yorke and Nigel Godrich of Atoms For Peace don’t claim to have all the answers, but their 17-minute on-camera advice session for Rookie’s “Ask A Grown Man” series adorably tackles inquiries fraught with adolescent terror from girls around the globe. Because if it’s just too embarrassing to talk about crushing on a guy to your dad, sensitive British rock stars really do fill the void. « Big Daddy Kane live!